A fab sketch by Laura at 2 sketches 4 U this week, second time out on this challenge for me. Although I don't play along each week I always check out the blog. I really am so in awe of the talent on the DT, such a lot of class and inspiration. 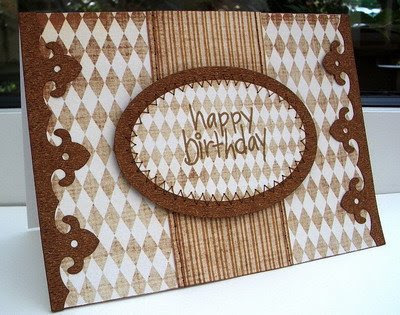 For my card I've used the sketch to make one of those oh so difficult 'man' cards, and a chance to use my stash of wood effect cardstock. Papers: Tinker & Co Vintage Dad. 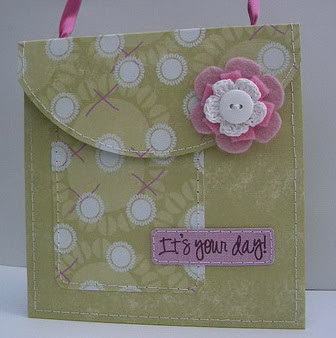 When I saw the sketch at Polka Doodles this week it reminded me of a bucket bag template I got from HERE. So just had to find the time to join in this week, cleaning the windows can wait lol! I lined the bag with patterned paper to make it more sturdy and to cover the back of the stitching. Another week, another ICS challenge and such a versatile sketch as usual from the Dawn B. Pop on over and see what the mega talented DT have created this week with the sketch. There's a fabby prize on offer too, a gift certificate from Digiments and the design team were given them to create with this week's sketch. They can easily be resized to suit your project I resized mine and covered with glossy accents, would be great for inserts too. Hearts and Flowers - Get Funky! 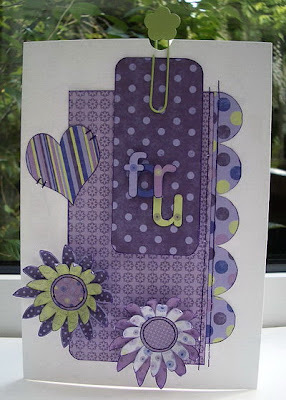 A brand new download collection called Hearts and Flowers has been launched by Funky Hand today. 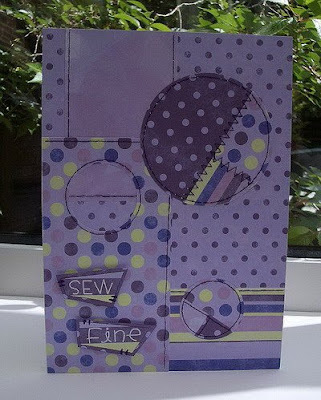 It's a lovely collection of backing papers and toppers in lilac, purples and greens. 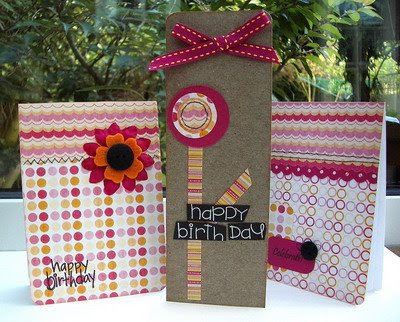 These 2 cards just show a sample of the designs, pop over to the website to see the whole collection. Also launching today is the all new monthly Get Funky Challenge Blog . The first challenge will be announced next Saturday 1st August but if you pop over there now, there's a little present just for you... go and take a look and remember to start following so you don't miss a challenge or the chance to win a £20.00 craft voucher to spend at the Funky Hand website each month. ICS fabby sketch time again, thank you to the mega talented Dawn. I must admit I spent about 2 days on and off shuffling papers to eventually come up with this card. The sketch gave me so many ideas that I couldn't decide which one to go for. Check out the rest of the DT and GD cards, you certainly won't be disappointed, some fab ideas for christmas cards there too. I wanted to make a card for my son who's just finished his second successful year at secondary school. Like all Mums I'm so proud of all his achievements and wanted to make a card to tell him so. Not taken part in Papertake weekly challenge for ages but while visiting the lovely Kath's blog I was reminded of Dawny P's great sketches. 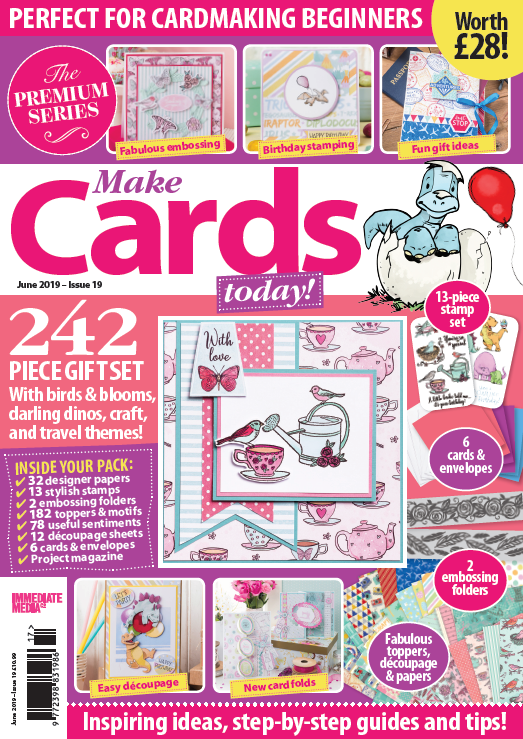 There's a fabby prize up for grabs this week too, a download from Pink Petticoat! 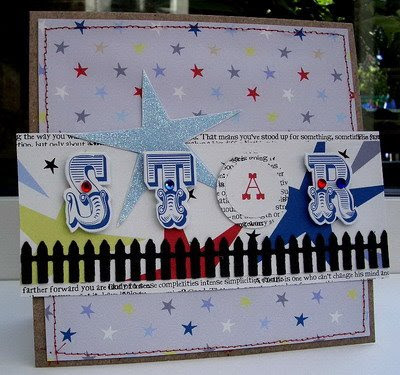 I've used, papers and alphas from the Pink Petticoat Big Fella collection, added a picket fence diecut border, and some glamour dust to one of the stars. I've made a few birthday cards as a thank-you to a good friend. 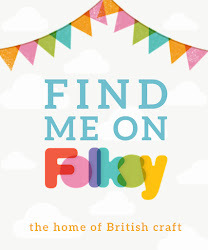 A friend who has always encouraged my card making and actually bought one of my 'I Do' funky word books, my first ever sale!. No charge for these ones though, she may not even like them lol! 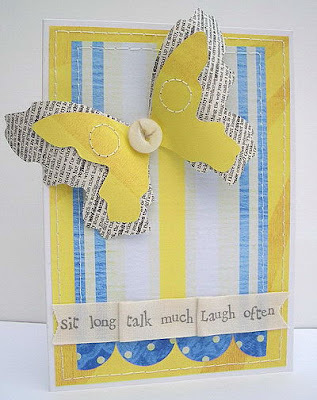 I've used the free papers from SC&P and for inspiration some designs by Jo Kill both from issue 60. Hope you like them T.
ICS time again, another week flown by. I just love the sketches at ICS, just enough to get you going but lots of space to create. 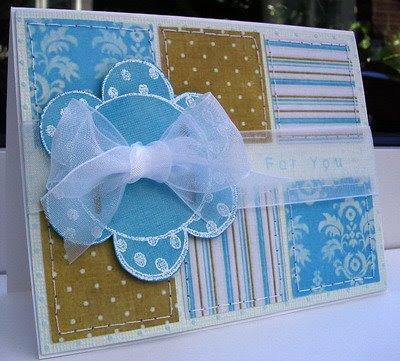 Pop on over and check out the other DT cards you won't be disappopinted. 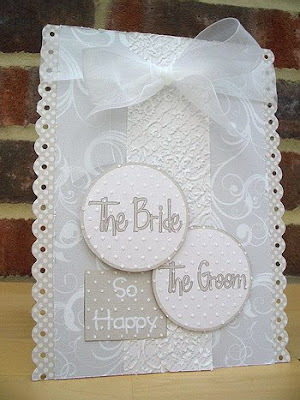 It's the wedding theme over at Rosie-Dees challenge blog this week. the DT have come up with some amazing creations be sure to check them out. 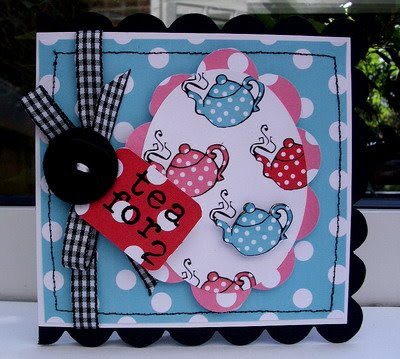 This week the Allsorts challenge is 'shaped cards', that's any shape apart from a square or rectangle!'. So just had to fit this challenge in for 2 reasons. 1, another chance to use my new butterfly template and 2 the prize for the lucky random winner is a free download from Pink Petticoat! An opportunity too good to miss. I've had another play with distress inks (Tattered Rose this time) and am happier with the result. Regular visitors might remember my last attempt HERE Lol! It's ICS time again, can't believe another week has gone by already! If you're in need of inspiration pop on over and see what the DT have created with this fabby sketch from Dawn, just stunning. 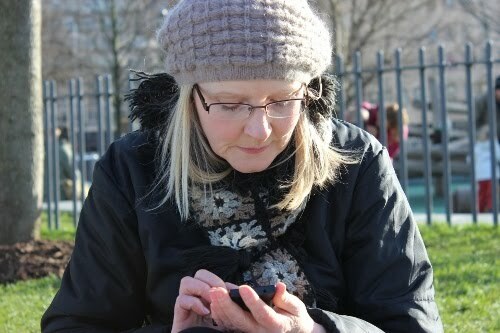 If you play along link up with Mr Linky and we can all come and visit you. For me the sketch just screamed, 'handbag'. So I had a search and found a purse card template HERE. Really easy to make . 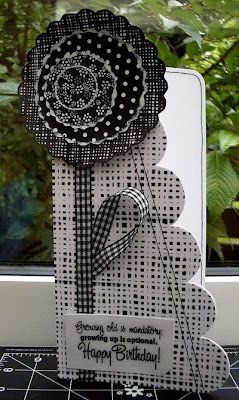 You may remember the Build a flower card I posted last week. 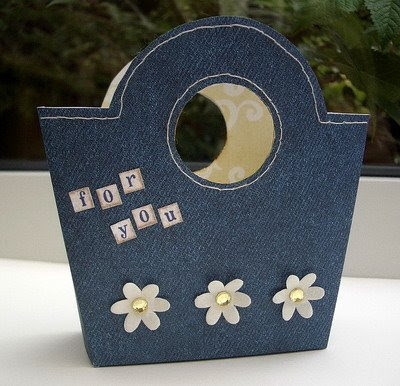 Well I've made a small gift box to match the card. 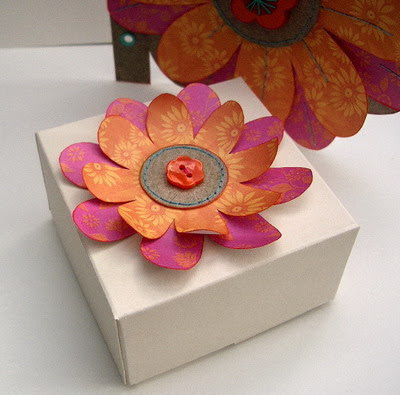 The Build a flower card template comes with 4 additional flower topper templates of varying sizes, and I've used 2 of them to decorate the gift box. 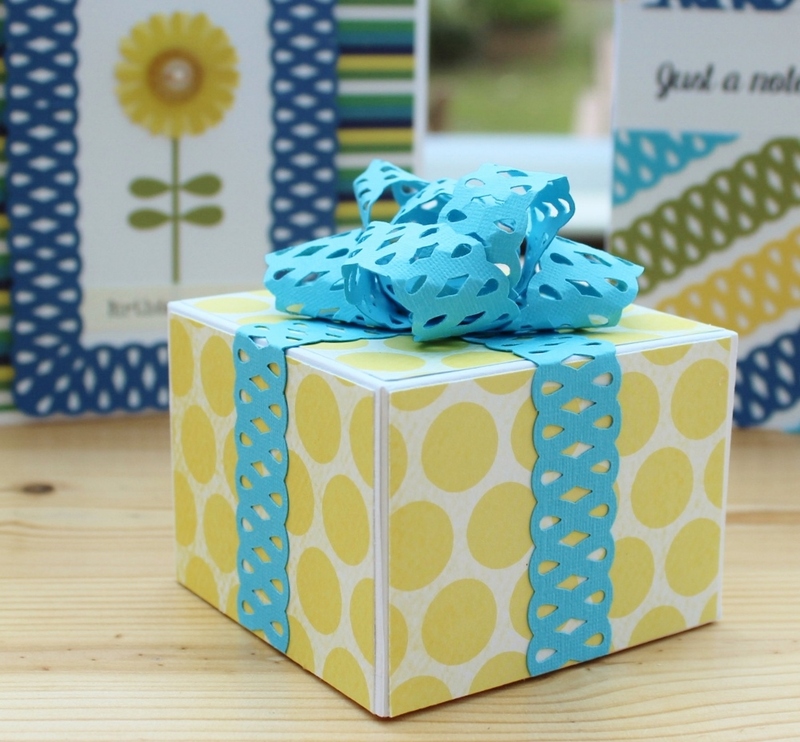 Just this week Lisa at Craftbugs is giving away the step by step guide to making this gift box complete with tutorial photos free with any purchase of the Build A Flower Card Template. There's more templates on the way next month so watch this space. This challenge is a first for me. I've been following the 2 Sketches 4 U Ultimate card showdown for the last few weeks, and am in awe of all the talented cardmakers out there. So much inspiration, that I thought why not have a go at the latest sketch #29 from Laura, the DT creations are just stunning. Go check them out and see for yourself! 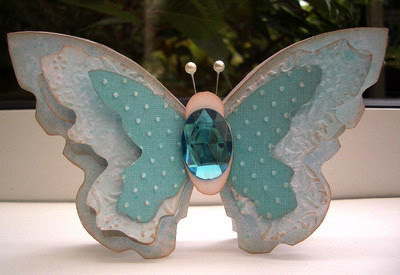 The butterfly was inspired by a tutorial I saw HERE.